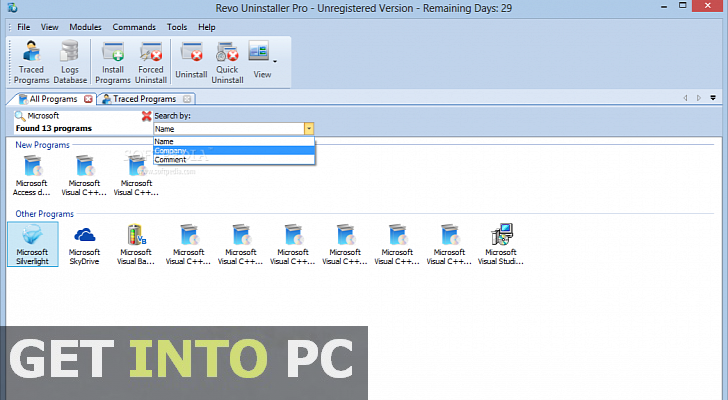 Revo Uninstaller Pro Free Download Latest Version setup for Windows. 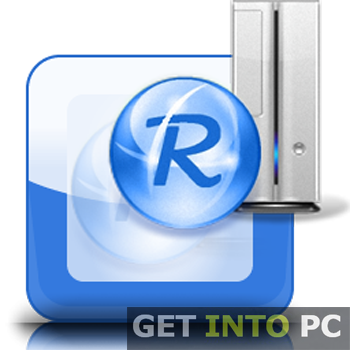 It is full offline installer standalone version of Revo Uninstaller Pro for 32/ 64 bit. 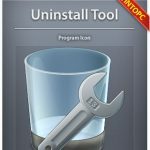 Revo Uninstaller Pro is a tool that can be used for completely uninstalling programs from Windows. Though there is a built in uninstaller in all Windows versions but that one does not uninstall the program completely. So you need a software that can uninstall the programs that are no more needed completely and Revo Uninstaller Pro is one of them. 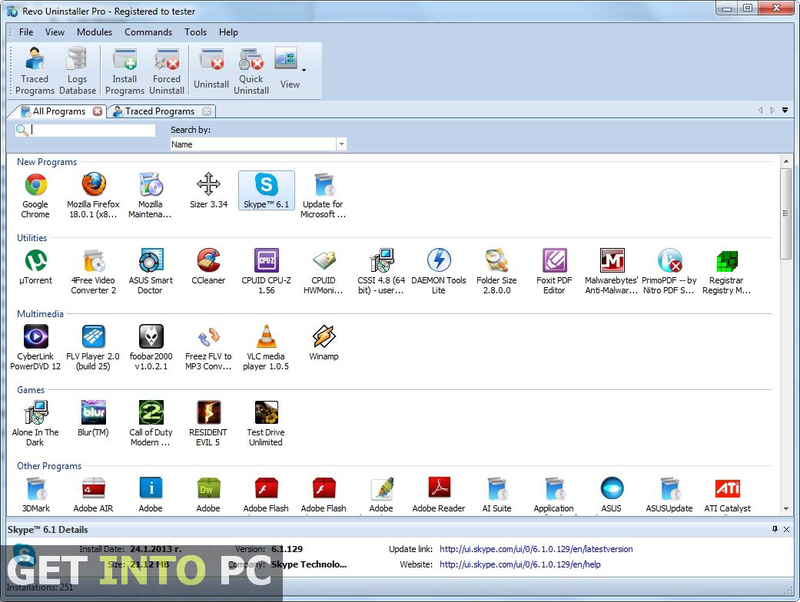 Revo Uninstaller Pro is very easy to use and has a very simple interface. The programs that has been installed into the system are shown with there icon so that you can recognize them faster. The view can be changed from icon and a list view can also be selected that shows all the information about the programs like there size and installation date. 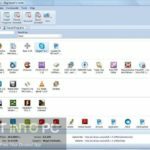 Another great alternative is Uninstall Tool which can easily remove apps from PC. Uninstalling a program is very east all you need to do is to just click on the program which you need to uninstall and click on either Uninstall or Quick Uninstall. The default Windows Uninstaller and Revo Uninstaller has many differences like the default Uninstaller will left a few tracese and files of the program in the system while Revo will completely wipe them out. Revo Uninstaller support string uninstallation by which you can select multiple programs to uninstall on the other hand the default uninstaller can uninstall one program at a time and you need to go back to Add/Remove programs again to uninstall another program. This is a time consuming process. If you just want to remove apps to free space then I suggest you to Download CCleaner which will free huge space. All in all Revo Uninstaller Pro is a very useful application that will not only save some of your precious time but also some useful space that can be utilized later with some other program. Note that if you are trying to uninstall but you get error that file is already in use then Download Unlocker and then you can release lock and remove file easily. Below are some noticeable features which you’ll experience after Revo Uninstaller Pro free download. Before you start Revo Uninstaller Pro free download, make sure your PC meets minimum system requirements. 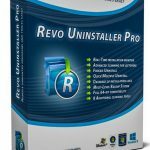 Click on below button to start Revo Uninstaller Pro Free Download. This is complete offline installer and standalone setup for Revo Uninstaller Pro. This would be compatible with both 32 bit and 64 bit windows.